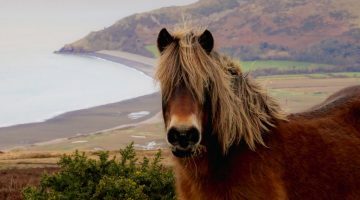 A demanding but rewarding 75km / 47-mile trek, taking in the North Devon Area of Outstanding Natural Beauty and the Hartland Peninsula before crossing the county boundary into Cornwall. 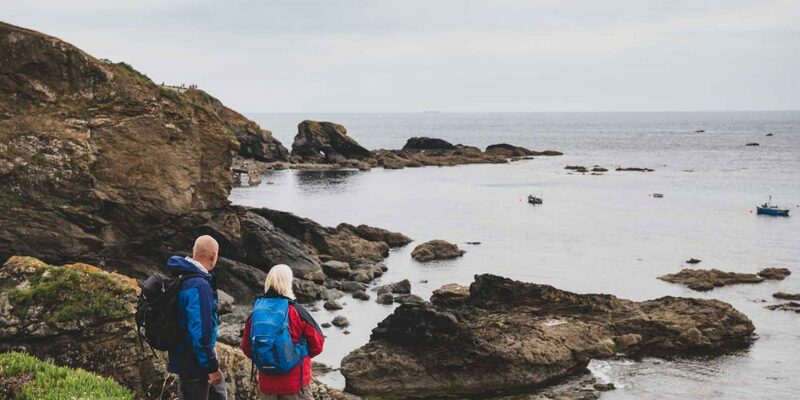 Walk along dramatic headlands and through picturesque river valleys to the ancient Arthurian Castle of Tintagel on one of the most diverse sections of South West Coast Path. 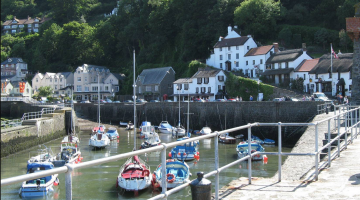 This stretch of the South West Coast Path begins in the historic fishing village of Clovelly, nestling among a glorious natural amphitheatre carved out of the cliff face with steep, cobbled streets. 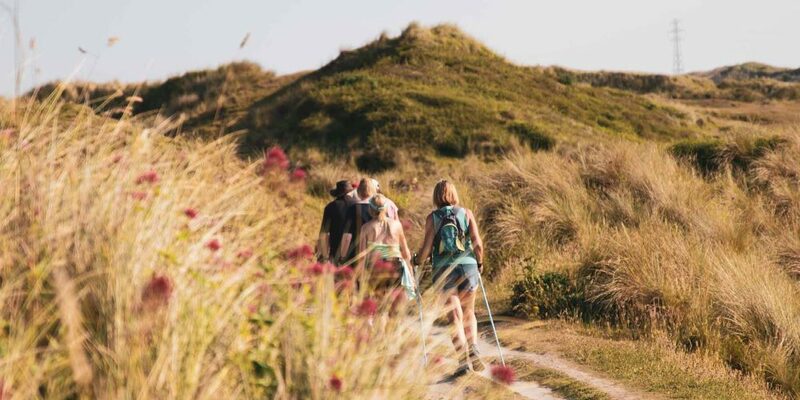 Negotiating ancient woodland and the contrasting landscapes of the Hartland Peninsula, the Path takes you past the tumbling waterfall at Speke’s Mill Mouth to secluded combes and sandy beaches on the approach to Bude. Another strenuous day’s walk leads to Crackington Haven, with views across the Bristol Channel to Lundy Island – once the stronghold of the notorious Marisco pirate clan – and back along the coastline towards Hartland Point. 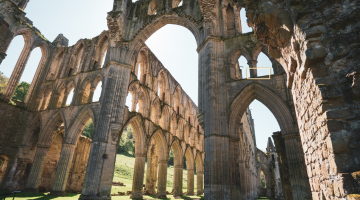 From here, you’ll also get your first glimpse of the imposing coastal fortification at Tintagel where – upon reaching it at the end of another spectacular day’s trek, the ruins of this 13th Century castle certainly will not disappoint. Thought to be the birthplace of King Arthur, Tintagel’s unique ambience echoes to the whispers of ancient myth and legend. 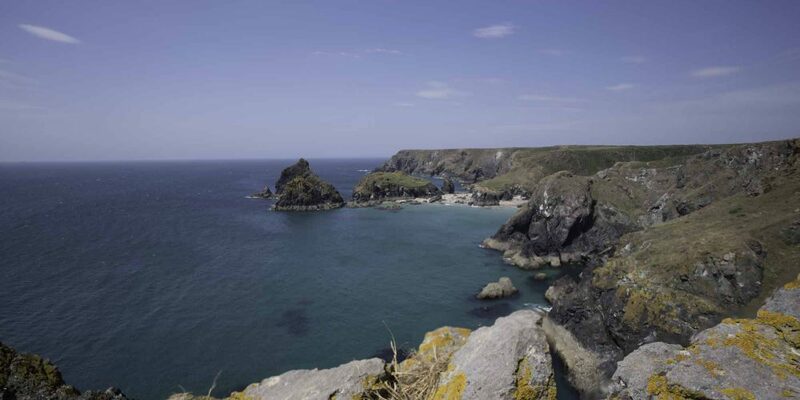 This wild stretch of coast includes some very strenuous climbs and descents and arguably the most physically demanding 25km/15.5 mile section from Hartland to Bude. Every day involves several hundred metres of ascent and descent, so don’t underestimate the time/effort required and leave plenty of time to explore Tintagel. There are a range of comfortable pubs, inns, hotel and hostels to lay your head near the South West Coast Path for a well-earned rest. This largely rural section relies on small and personable B&B’s, as well as self-catering options and campsites. There’s reasonable choice in Bude – but popular tourist destinations like Clovelly get very busy between Easter and the end of August – and there are plenty of rural B&Bs just off the route plus a youth hostel at Elmscott. Fly to Bristol or Exeter then train and bus to Minehead. Taunton is the nearest mainline railway station. National Express coach number 502 runs from Taunton to Barnstaple and First Great Western trains run regularly from Exeter to Barnstaple. The Stagecoach 319 service runs from Barnstaple to Hartland, via Bideford and Clovelly. For details visit Traveline or phone 0870 6082608. This is a relatively short but demanding itinerary that could be tackled at any time of year. The scenery is fantastic all year round, but spring is especially dramatic when the seabirds return to breed on the cliff faces and the meadows are carpeted with fragrant flowers. 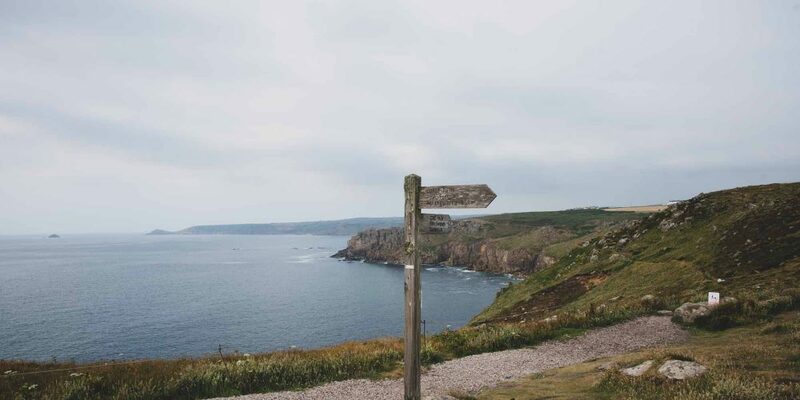 Expect to find fresh seafood at pubs and restaurants in the larger towns and some refreshing local ales from local breweries like Sharps, Atlantic and Harbour Brewing Co, whose carefully crafted beers evoke the wild spirit of the Cornish Coast. Nathan Outlaw’s sustainable seafood restaurant at Port Isaac is among the best on the English coast.